We regularly hold regular conferences, and facilitate exchanges and contacts among our member institutes and individual members. We also participate in the academic events of each other’s institutes and organizations such as conferences, colloquiums and seminars. All our news and activities are posted here. 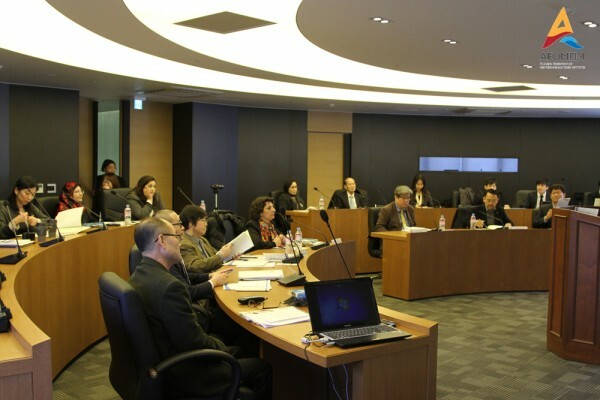 2017 AFOMEDI conference was held on 10-11 March at Institute for Mediterranean Studies in Busan University of Foreign Studies.